The brain needs time to process sensory input, meaning that our conscious experience of the world is based on information that is outdated by the time we perceive it. One way that the brain might compensate for its internal delays is by prediction. This project uses time-resolved EEG recordings to study the role of anticipatory neural activity in “predicting” the present. 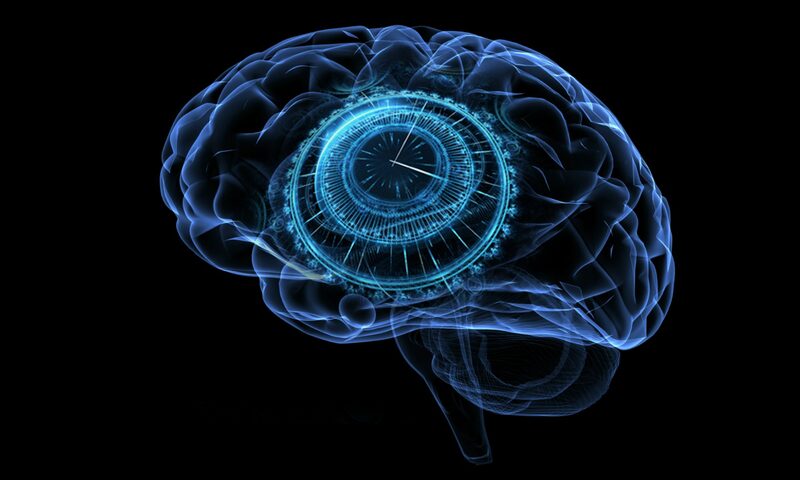 Our experience of time is smooth and continuous, but many of the underlying neural mechanisms have been shown to be discrete, like the sequential frames of a video file. We recently showed that the “shutter” that samples visual input, not only determines what we see and when, but whether we are able to act and react. This project uses a combination of EEG and eye-tracking to study how else the rhythm of this “shutter” limits what we see and do. We are briefly blind every time we make an eye movement. This is called saccadic suppression, and it is something we rarely notice in daily life. The brain stitches together the visual input from before and after the eye movement into a smooth stream of consciousness. But what happens to the time “lost” in between? This projects uses eye-tracking to investigate what mechanisms are responsible for bridging the gaps between frames. If you are interested in contributing to any of these projects, or have another idea you would like to discuss, please get in touch!